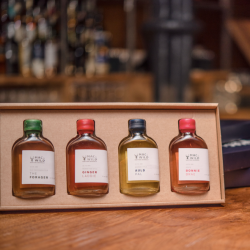 Crafted by Edinburgh-based mixologist Luke Leiper, who hand-makes and bottles the drinks in small batches. 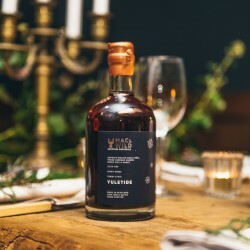 Each cocktail in the range is inspired by a classic cocktail, such as a Manhattan or Old fashioned, then re-interpreted in an original form by Luke. 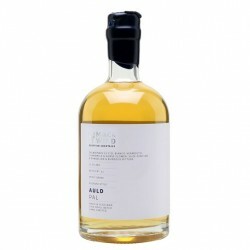 These Scottish cocktails are created using only the finest, locally sourced ingredients such as Scottish herbs and botanicals and high quality single malt whiskies, to ensure they taste exceptional.